Singwon YoYo is the first ever professional yo-yo from Sabah, East Malaysia. Singwon YoYo is founded by Sabah Yo-Yo enthusiast Timothy Wong, his aim is to spread the yo-yo hobby in Sabah. 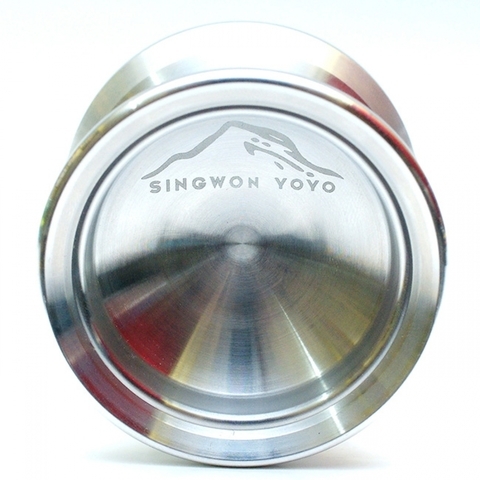 The first yo-yo produced by Singwon YoYo is the South Peak. 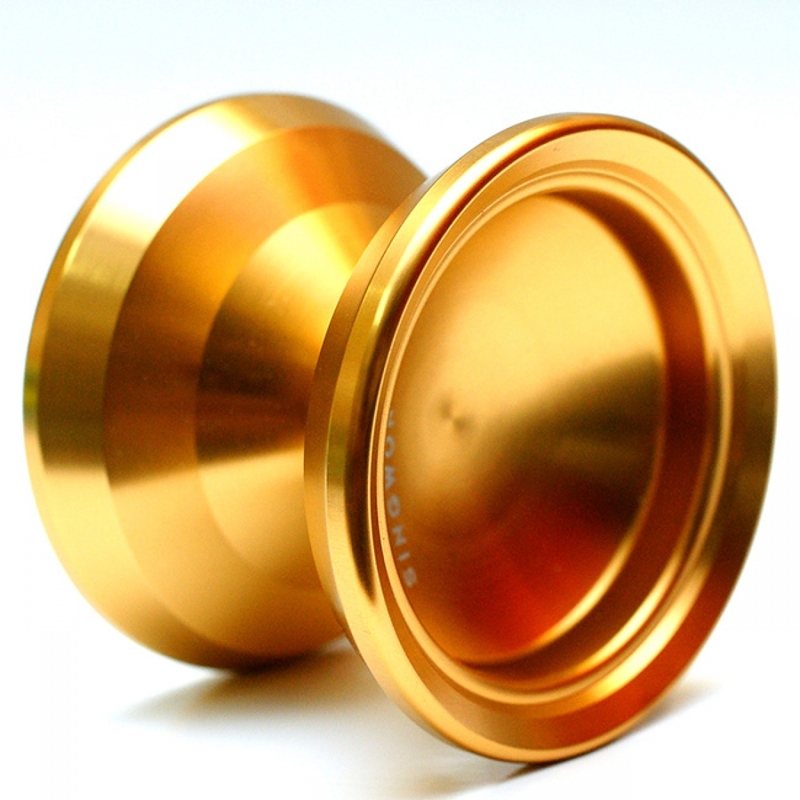 The South Peak is released on 23rd April 2016 during the Sabah Open YoYo Championship 2016, it has a weight of 66.8g and a smooth bead blast or anodize finish on the surface. This yo-yo comes with a concave stainless steel ball bearing. In addition, 2 pieces of Kitty Strings are packaged together with this awesome yo-yo. The South Peak yo-yo has a buttery smooth feel and a firm bind response. Playing complicated string tricks will no longer be a challenge as the South Peak Yo-yo makes everything easier due to the fact that the spin time is very long and it can last up to 9 minutes of long sleeper. The yo-yo logo portrays the Mount Kinabalu, the main icon for the state of Sabah, East Malaysia. Singwon quote: Life is better when you yoyo!